Mine spawned on the 2nd floor of barn. 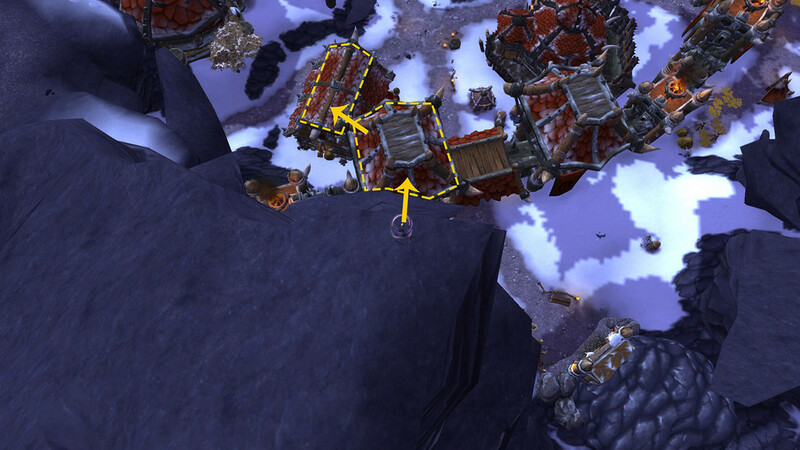 Move your barn to the 52, 60 location and you can jump to the roof from the cliffs behind (with a glider/slowfall), and thence to the balcony. I wonder if this can be had from another person's barn as I don't have one. Will try and report results. It should be noted this does not spawn daily. Este entidad se puede encontrar en Muro de Hielo (9).